Summer Challenge – Let’s Do This !! 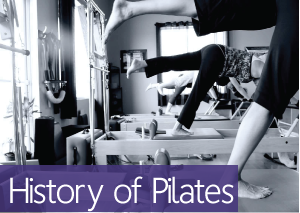 10 Reasons to Go With Your Friend to their First Private Pilates Session! Ready to make some healthy changes in 2017?